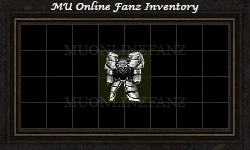 [Excellent Item] <+> [MU Online Fanz] <+> Official 3rd-party [MU Online] Fan Site & Game Guide! An [Excellent Item] is an enhanced version of a [Normal Item]. An [Excellent Item] has increased [DMG]/[DEF], [Durability], and up to 6 [Excellent Options]! [Excellent Items] have increased [Base Requirements]. 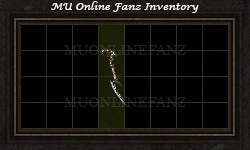 Up to 6 unique [Excellent Options] may be on an [Excellent Item]. 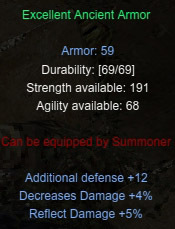 [Excellent] weapons cause [Excellent DMG] with a 5% chance. 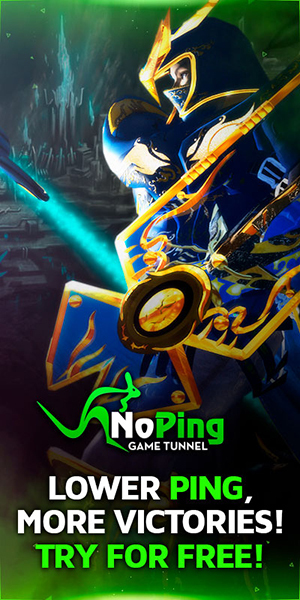 [Excellent DMG] increases normal [DMG] by [110%]. 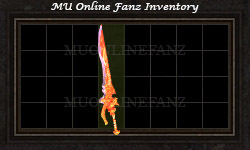 Monsters above [Level 20] have a very low drop rate of [Excellent Item]. Item drop rate can be increase with [Seals] and [Talismans] from the [Cash Item Shop]. A max of 2 [Excellent Options] will be bound on monster item drops. 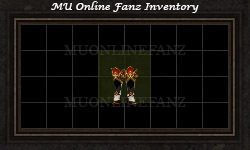 [Excellent Option] may be added to an item via [Rare Ticket Item]. The term [+FO] (Full Option) means the item has all 6 [Excellent Options] bound to the item. How do I obtain [Excellent Item]? Item drop from monster above [Level 20]. For more info about [Excellent] [Mastery Item], please see the [Mastery Item] page.